Wayfair Outdoor Furniture Sale with up to 70% off! Home / Deals / Online Deals / Wayfair Outdoor Furniture Sale with up to 70% off! These Stendhal 3 Piece Round Pot Planter Sets are $78.99, which makes each only $26.33. I am seeing this great Indoor/Outdoor Area Rug for as low as $18.99, depending on the size. 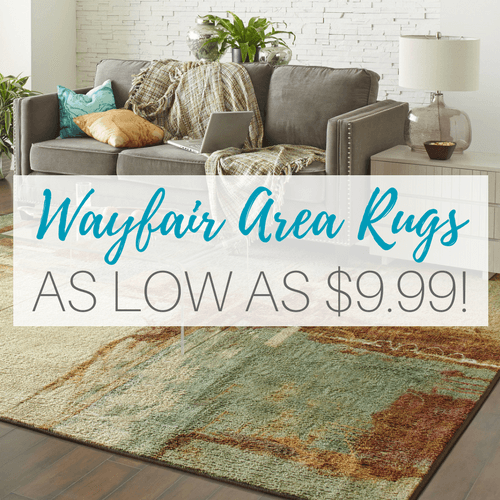 And check out the Wayfair Area Rugs Sale! As low as $9.99! Wayfair Mattress Sale as low as $71.09! RoboVac Robotic Vacuum Cleaner only $149.95 Today Only!